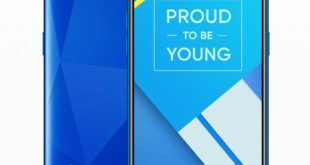 Motorola Moto G7, and Moto G7 Power smartphones at discounted prices. The Bhphotovideo e-commerce website is offering free E-Gift Card offers for the phones. Both the Moto G7 and Moto G7 Power mentioned above, the website is offering E-Gift Cards worth up to $30 on purchases. 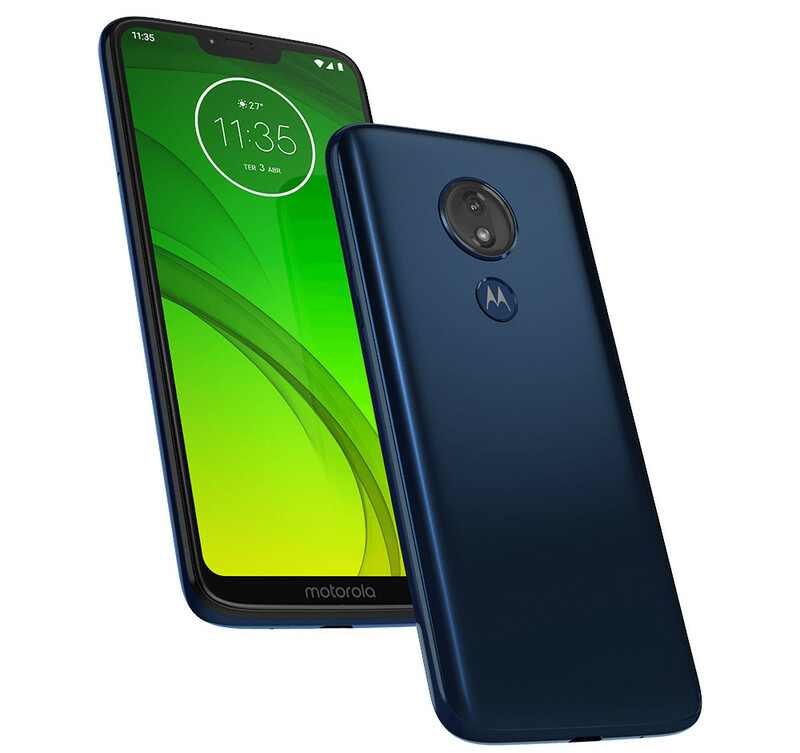 Moto G7 smartphone is currently available at Bhphotovideo.com for $299.99 along with the $30 E-Gift Card, while Moto G7 Power can be pre-ordered at $249.99 along with $20 E-Gift Card only on Bhphotovideo.com. 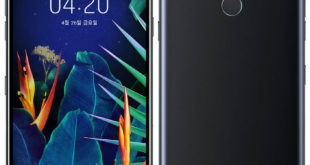 The device run on Android 9 Pie, include rear fingerprint sensor, 4G LTE support, and number of camera-specific software customisations. 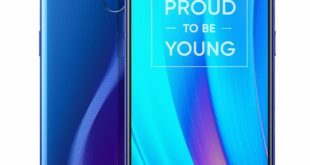 It has a dual-camera setup on the back with 12MP main sensor with an f/1.8 lens and 5MP secondary sensor with an f/2.2 lens. There is an 8MP sensor with an f/2.2 lens on the front as well. 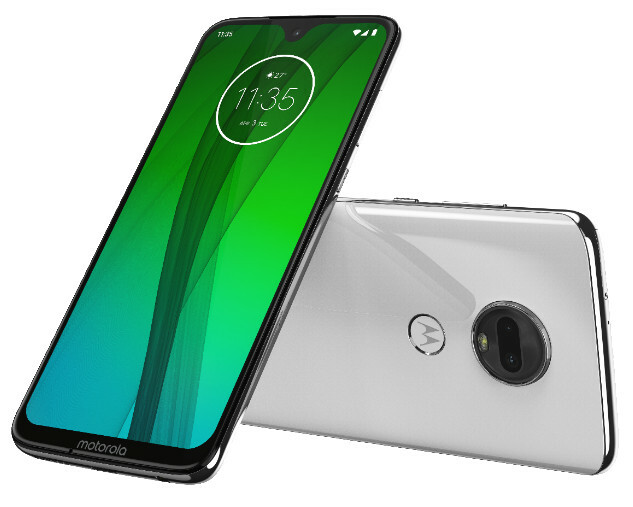 The dual-SIM (Nano) Moto G7 Power runs Android 9 Pie and features a 6.2-inch HD+ (720×1570 pixels) LTPS LCD 19:9 display. 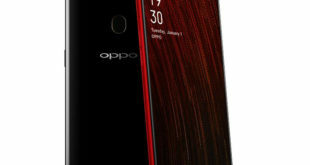 It is powered by Qualcomm Snapdragon 632 SoC, 3GB of RAM, Adreno 506 GPU, 32GB of internal storage that is expandable via microSD card (up to 512GB). The Moto G7 Power sports a 12MP camera sensor at the back, along with an f/2.0 lens. For selfies, there is an 8MP camera sensor at the front, paired with an f/2.2 lens. It has 4G LTE, Wi-Fi 802.11 a/b/g/n, Bluetooth 4.2, GPS/ A-GPS, USB Type-C, and a 3.5mm headphone jack. There is also a fingerprint sensor at the back and packs a 5,000mAh battery that supports 15W TurboPower fast charging technology.